 Watch Repair Specialist for Rolex, Tudor, Cellini, Patek Philippe, Cartier, Omega, Franck Muller, Panerai, IWC, Tag Heuer, Girard Perregaux, Breitling, Rado, Longines, Pocket Watches and more. We work with major retailers and jewlery stores for their repairs. please contact us for more information regarding repair services.